Change has come to the social work licensing process in California. California-based social workers have joined the rest of the nation taking in the ASWB Clinical Exam. Our practice tests 1-5 will get you ready to pass that exam. Californians also have to take a California Law & Ethics Exam. In 75 questions, you'll be tested for your knowledge of the NASW Code of Ethics and California law as it applies to social work practice. Find details about the exam in the BBS Law & Ethics Candidate Handbook. Nothing prepares you for the exam like realistic, real-time practice. That's why we've created our California Law & Ethics Practice Test--75 questions dedicated to California law and ethics. 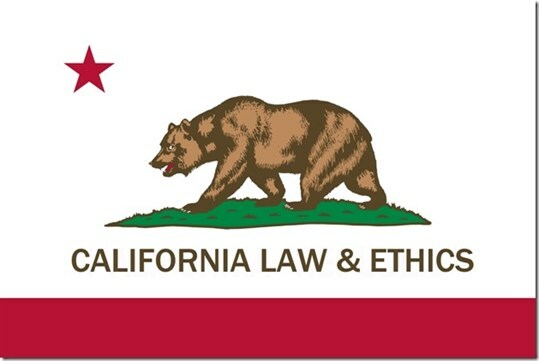 To access the test, click on "California" on the purchase page, and select the California Law & Ethics Exam. Good luck on the exam! Our refund policy is here.